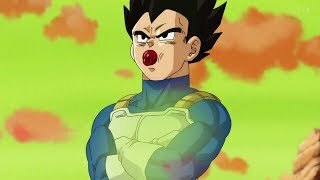 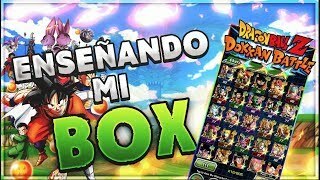 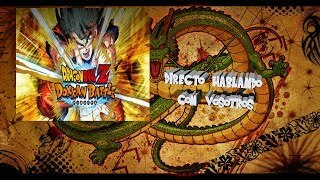 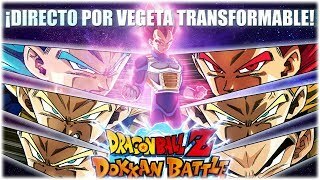 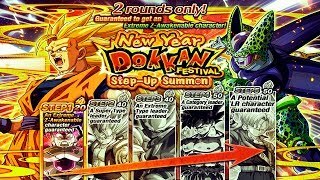 Directo Dokkan Battle ! 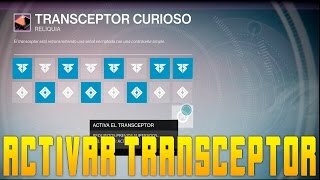 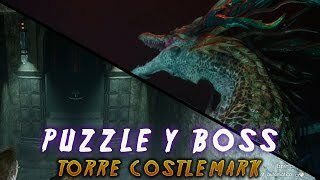 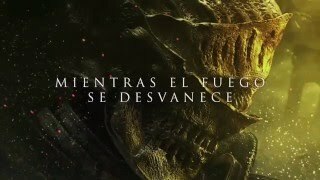 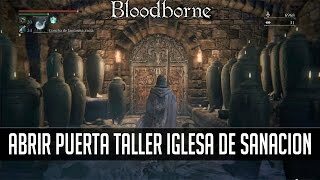 Jugando y charlando con vosotros! 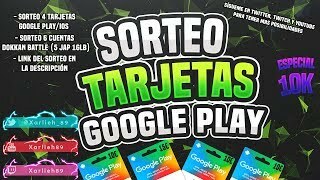 Xarlieh89 channel is new to VideoAmigo. 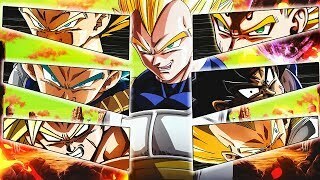 What category is Xarlieh89 in?